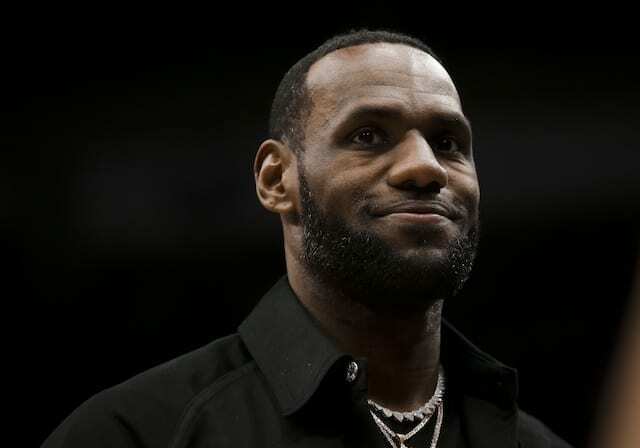 With 2018 coming to an end, it was another incredible year for sports, highlighted by LeBron James signing with the Los Angeles Lakers in free agency. 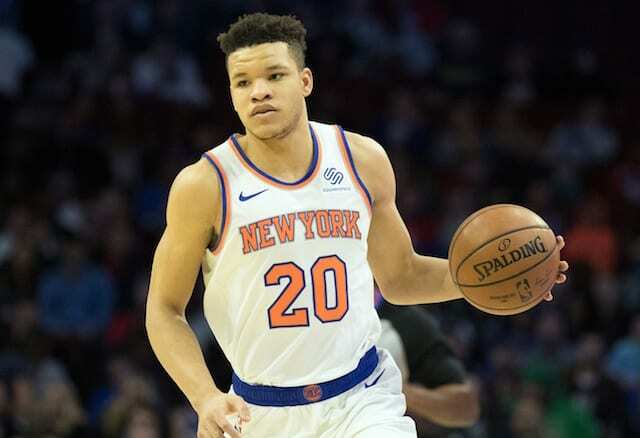 When the best player in the NBA joins one of the greatest sports franchises, it is the perfect match as they look to end the team’s five-year playoff drought and eventually become perennial championship contenders. As all of the attention is on Los Angeles once again, wins and losses are magnified more than ever. Fortunately for James and company, they have largely turned matters around after a 2-5 start to the season that brought about plenty of scrutiny. When Bryant scored 81 points against the Toronto Raptors in 2006, Twitter did not officially launch until five months after. While Bryant remained the best player in the league and won two more championships, James was viewed as the player to usher in this new era. 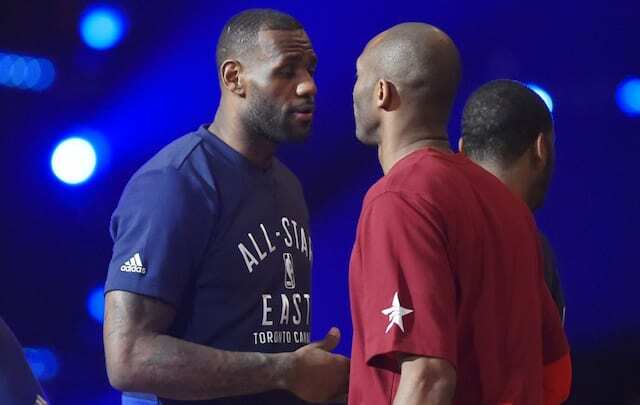 Although Bryant has been retired for nearly three seasons, there continues to be heated debates about where he and James rank among the all-time greats. 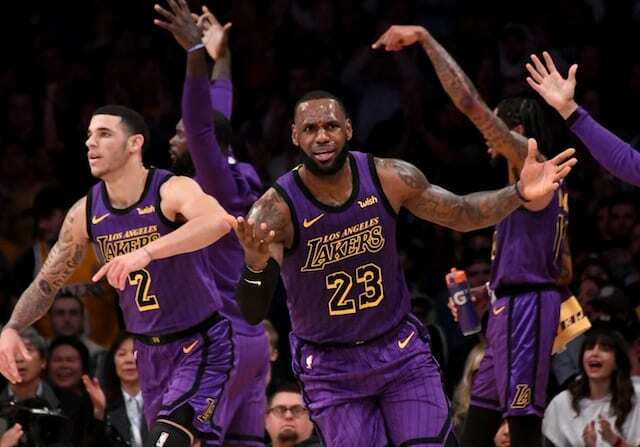 When James signed with the Lakers, it took things to another level as some fans were not as welcoming and even vandalized murals around Los Angeles.